4300 approx sq ft office area including 12 private office and 2 large open areas at 1700 approx sq ft open area and 1000 approx sq ft. 5800 approx sq ft shop area, 5800 approx sq ft storage area plus an additional 1900 approx sq ft mezzanine for additional storage. 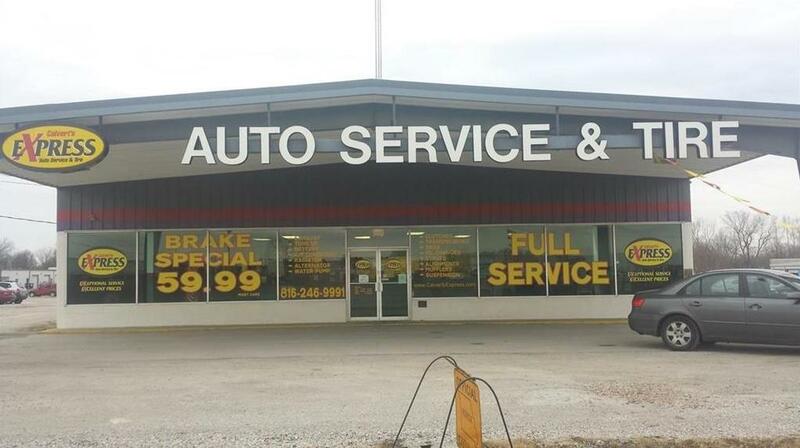 710 SE Blue Parkway (MLS #2141247) is a commercial listing located in Lee's Summit, MO. This property was listed on 12/10/2018 and has been priced for sale at $900,000. Nearby zip codes are 64034, 64064, 64081, 64082 and 64086. This property neighbors other cities such as Blue Springs, Greenwood, Kansas City, Lake Winnebago and Pleasant Hill.